Generalist pediatricians are becoming less common. Specialization is the name of the game in modern medicine, and pediatrics is no exception. The American Board of Pediatrics recognizes 20 pediatrics subspecialties, including pediatric surgery, pediatric critical care, pediatric cardiology and neonatology. 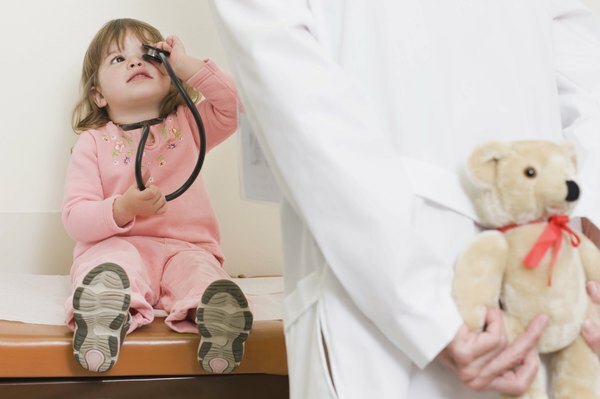 Pediatrics is, of course, the branch of the medical profession that deals with the treatment of children and their diseases, and doctors who practice pediatrics are called pediatricians. Pediatricians are MDs, just like your family doctor or brain surgeons. This means they earned an undergraduate degree, typically either premed or a natural science, and they have graduated from a four-year medical school program. After med school comes a three-year general pediatrics residency, with rotations in various pediatrics subspecialties working with experienced physicians. Some pediatricians decide to specialize further after completing their general pediatrics residency. Those who want to work with infants and young children undertake a post-residency neonatology fellowship, typically a three-year program where they work hands-on with experienced neonatologists. You are a fully licensed and practicing physician during the fellowship, and are simply working with, and learning from, physicians with many years of experience in the field. Around three-quarters of those who complete their neonatology fellowship will also take the neonatology-perinatal subspecialist medical board exam so they can practice as board-certified neonatologists. Generalist pediatricians wear many hats. 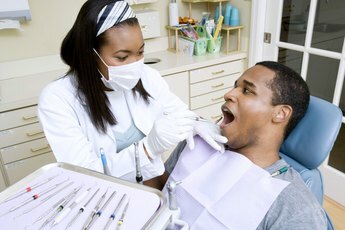 Pediatricians usually work in a medical office environment, and pediatrician responsibilities run the gamut from setting broken bones, to treating sore throats and coughs, to administering vaccinations. Some pediatricians are true generalists and see patients from infancy until adulthood, while others focus mainly on younger children or adolescents. 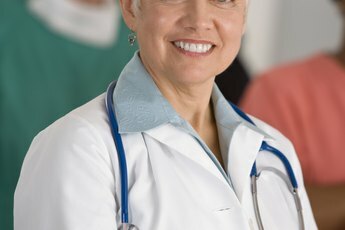 According to the American Academy of Pediatrics (AAP), a number of studies have ranked pediatrics as among the medical specialties with the highest job satisfaction. Almost 10 percent of the babies born at the Cedars Sinai Medical Center are admitted to the neonatal intensive care unit. That means that there is a real demand for specialists like neonatologists who are trained to take care of newborns, preemies and seriously ill infants up to around one year of age. Neonatologists are experts in the use of the specialized tools and medical devices designed for tiny infant bodies, and work with pediatric surgeons and other specialists to treat seriously ill infants. Pediatricians, including neonatologists, earned an annual median salary of $168,650 as of May 2011, according to the U.S. Bureau of Labor Statistics. Pediatricians working in private practice earned a median salary of $173,900 a year. Neonatologists working in hospitals earned an annual median salary of $154,440, and those working in colleges and universities took home a salary of $117,270. The AAP points out that the current shortage of generalist pediatricians in many parts of the country, and provisions of the Affordable Care Act of 2010 that extend health insurance to five million previously uninsured children, augurs well for pediatrician job prospects. 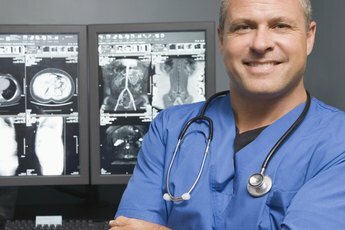 What Career Is Similar to a Pediatrician?